It is with great pleasure and excitement that we announced the upcoming most significant celebration in Brisas Guardalavaca. 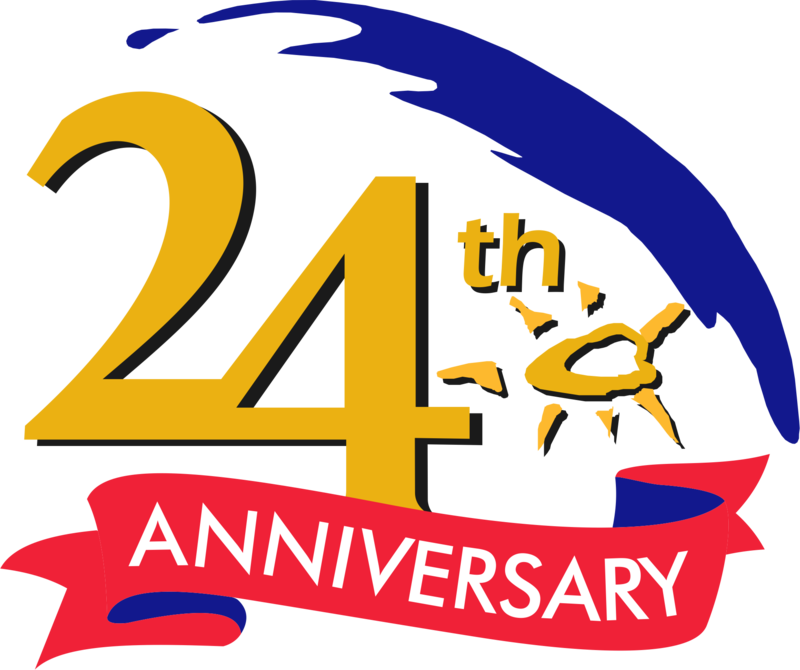 Next November we will be commemorating our 24th anniversary, one more year of combined efforts and met expectations. This is another opportunity to have you all here and share altogether 3 amazing days of festivities, enjoyment and reunion. Your presence is essential to complement this celebration that will be held in November 25th, 26th and 27th. Please feel free to make suggestions to contribute with the preparations.